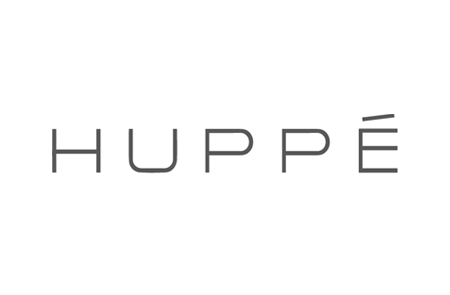 Huppé is a Quebec based business founded in 1967 by Mr. Raymond Hamel and his two brothers, Aurèle and Sylvio. In its beginning, the company was devoted to manufacturing cedar chests and its entire production was destined to the Cercle d’économie de la future ménagère, a home economics organization. Huppé’s cedar chests quickly found their way into several Canadian homes from Halifax to Vancouver.